Android Auto and Apple Carplay keep making their way into more and more cars. 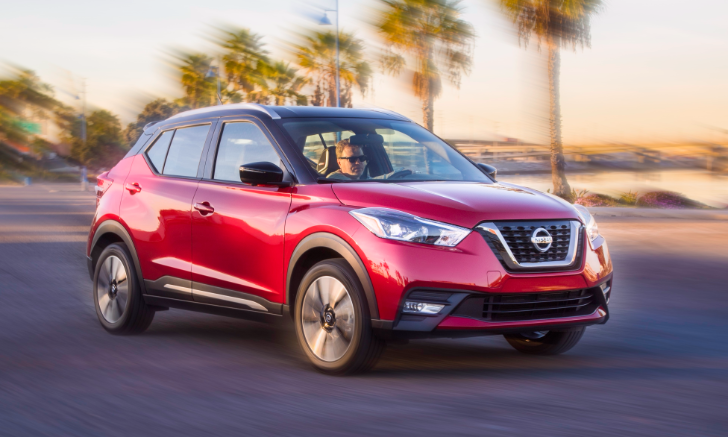 The latest two to be announced with the smartphone connectivity integrated are the 2018 Nissan Kicks and the 2018 Jeep Wrangler. The Kicks is a compact crossover and will have a centrally-mounted 7" display with Auto and Carplay support. It will come in three models: Kick S, Kick SV, and Kick SR, and will be available in spring of 2018. Pricing will be announced around then.